I spent a bit of money turning my first car into the scourge of the streets. 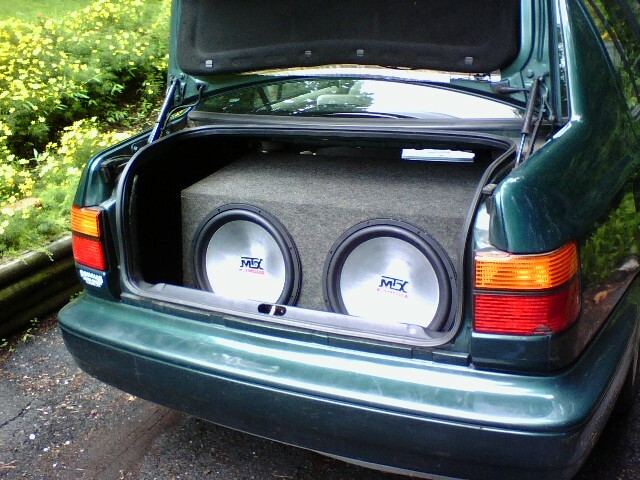 I put 2 massive MTX subs in the trunk and covered the trunk with Dynamat. I'd set off car alarms of cars I drove past, and one time I even pulled up to a convenience store with the subs blasting and noticed they were flexing the windows across the front of the store. I kid you not. That thing was an absolute beast. It felt so good sitting inside the car, but it probably killed some of my hearing. Worth it though. So, to answer your question, yes. You always need a subwoofer. Make those booms count. OMG man those are window breakers, you are gonna put a dent in your trunk lid! still really cool! Translation: Sure, why not! More sub = good sub! Screw the neighbors? If you live in an apartment building having subs isn't a great way to make friends. If you live in a house, as long as you abide by local noise-ordinances, then yes, screw the neighbors. I live in a building shared by 3 other families and one of the tenants (who sports a different fluorescent hair color every week) blasts Beastie Boys "No Sleep Til Brooklyn" beginning at 4am until 6:30am when she finally leaves. The landlord is kind of wishy-washy and second childhood subwoofer lady (she's in her 50's!) knows this, so the problem has persisted since November. My windows rattle, items on shelves fall over, my teeth fall out of my head, and I've had to change my schedule because of her subs. 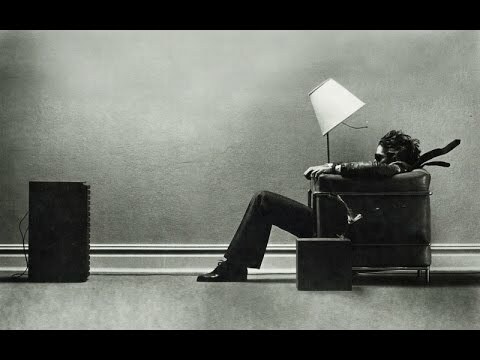 I guess I'm getting old, because I can't stand listening to other people blast their subs. I would say yes because I enjoy bass loud enough that it crushes your chest and I listen to a lot of music.....but...I guess it's maybe not absolutely necessary unless you listen to bass heavy music. The 15" cones are probably good enough for movies and such. Yeah.. people can be rude. 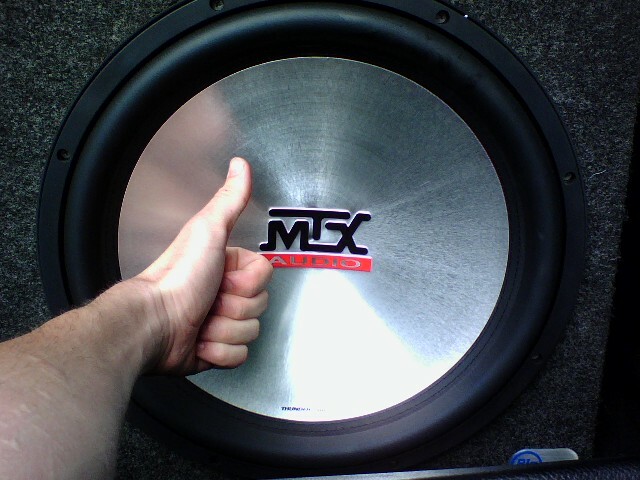 Personally though, I love the sound of a great subwoofer. Sadly, most do not have that..
Victor, if you are looking at getting a dedicated sub, I'd strongly suggest making it a DIY project. Audio is one of those areas with extreme mark ups on everything from speakers to cables. You can even get a decent premade enclosure, a speaker, and a plate amp (or you could get something like the iNuke series with DSP) and then all you would have to do is connect a few wires and drive in some screws.